This particular video comes to us from the streets of London, specifically Sloane Street, a popular shopping destination in the U.K. capital. The 10-minute, 47-second video starts with a crowd forming around a trailer in anticipation of what’s inside. 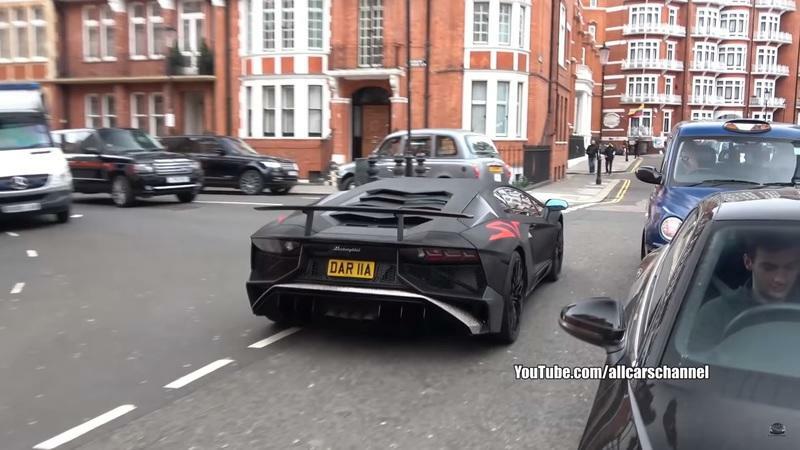 Although there are a few other supercars roaming the street, all eyes are on the trailer. When trailer door drops, the crowd is practically in a frenzy. Everyone pulls out their phones for some video and pictures, completely oblivious to the fact they are completely blocking traffic. As the car is finally unloaded, we get a better look at the custom exterior. 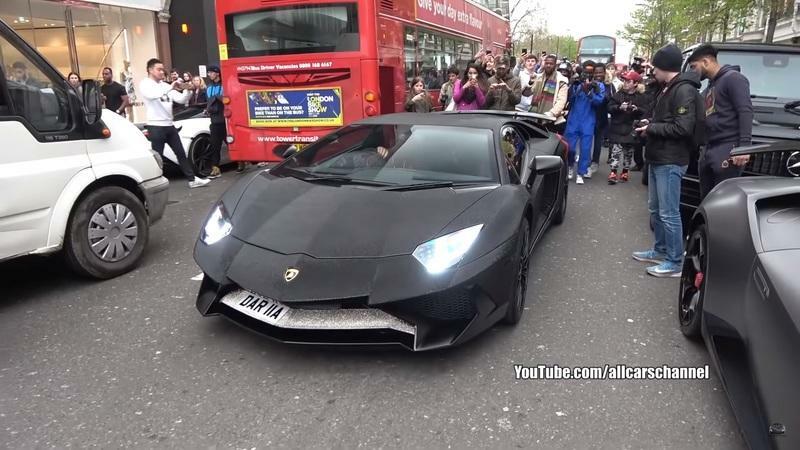 The whole thing looks like the scales of a lizard or a fish, with Swarovski crystals covering ever inch of the Lambo. The owners even added the crystals to the SV logo in the rear flanks. For those of you who may be unaware, Swarovski crystals are basically manmade glass “gems,” which can be cut to just about any shape desired. They’re not cheap either - if we were to guess, this custom job probably cost upwards of $30,000 to $50,000. And that’s on top of the cost of the car itself. After the car is unloaded from the trailer, it proceeds to roll down the street, revving a bit for the crowd. And we gotta say, in motion, it looks even worse. 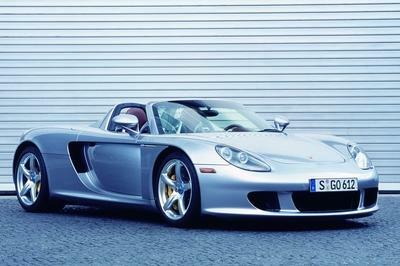 Luckily, there’s a few other supercars milling around to keep us distracted, including a Porsche Carrera GT, a Ferrari F430, Nissan GT-R, BMW i8, and a second (stock) Aventador. If we were to guess, it’ll probably take just a single hard launch from the owner to sling this thing into a ditch, which will hopefully put it out of its misery. 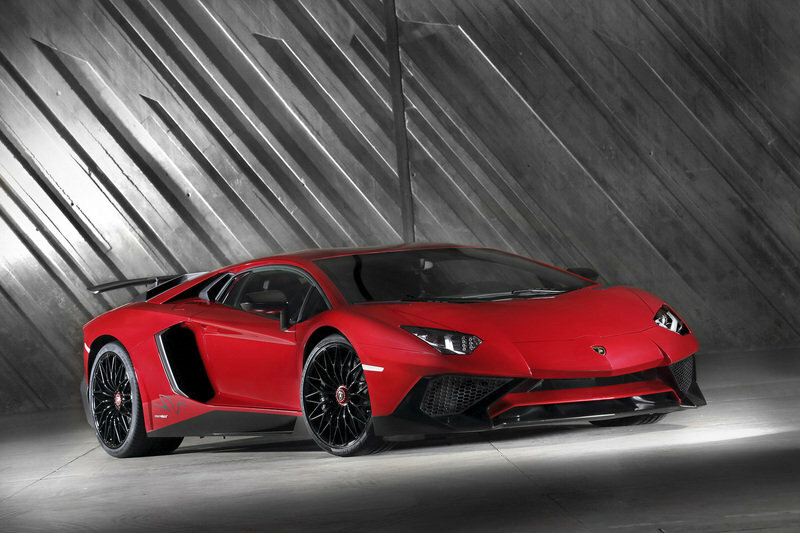 As a reminder, the Lamborghini Aventador LP 750-4 is equipped with a mid-mounted 6.5-liter V-12 pumping out 740 horsepower and and 509 pound-feet of torque, 39 ponies more than the standard Aventador. 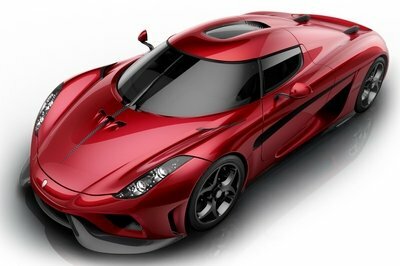 Power is sent to a high-performance all-wheel drive system via a seven-speed automatic transmission, rendering a 0-to-60 mph sprint time of 2.8 seconds. 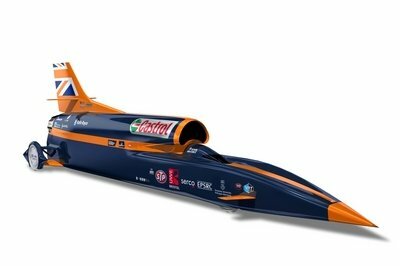 Top speed is rated at 217 mph. And look, it would be fair to call us “haters” on this one. 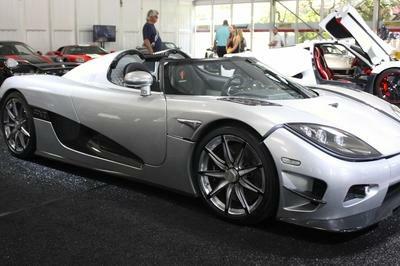 But it’s not like we hate on all custom supercars - sometimes they turn out really nice. 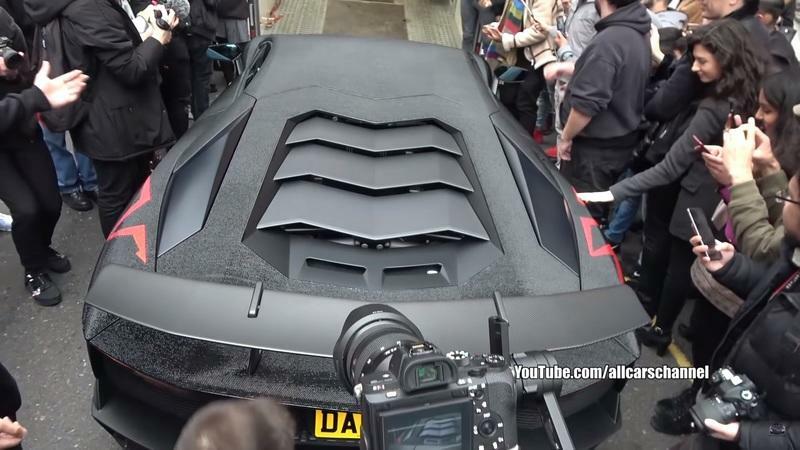 For example, take Jon Olsson’s 2016 Lamborghini Huracán, which gets a custom black-and-white camo wrap, functional ski box, and more power thanks to a supercharger kit. It’s functional and stylish, unlike the monstrosity featured above. What do you think, dear reader? Do you give this a pass, or did the owner ruin an amazing performance machine? Let us know in the comments section below. 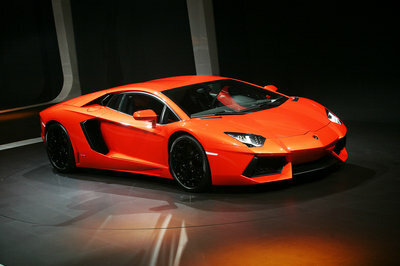 Read our full review on the Lamborghini Aventador LP 750-4 SV. 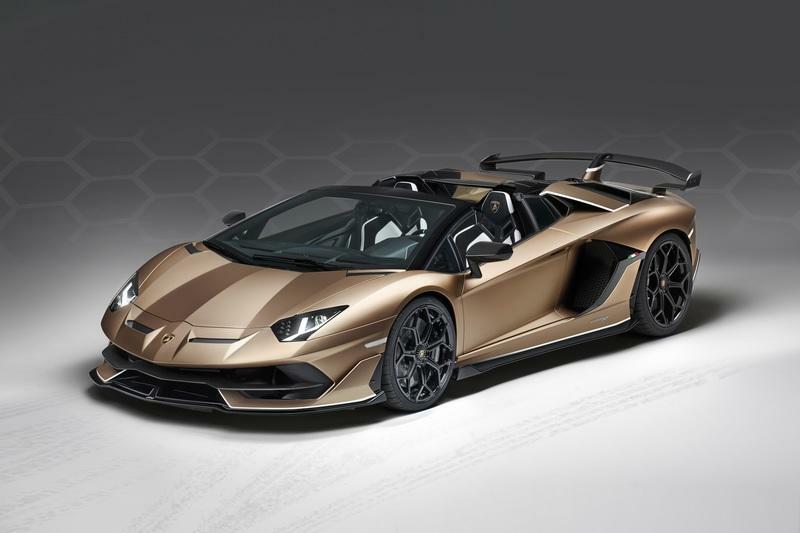 Read our full review on the 2019 Lamborghini Aventador SVJ Roadster.